FMP created a web-based competency assessment system and IDP tool to support career development and improve employee engagement throughout FDA’s Center for Tobacco Products (CTP). FMP designed, programmed, and deployed a web-based leadership and technical competency assessment tool that can be used to explore and track career development goals. The FDA’s Center for Tobacco Products (CTP) uses this tool to generate an individual development plan (IDP) for its employees. FMP began by creating a PDF-based prototype for several CTP mission critical occupations (MCOs). Following the success of the prototype, CTP asked FMP to build and implement a web-based version of this tool that could accommodate all of CTP’s occupations. FMP partnered with Fors Marsh Group to build the system using agile software development methodology in close collaboration with the CTP Talent Management Team. The majority of CTP’s MCO staff and leaders are now covered under competencies that FMP helped develop. This competency-based human capital framework provides CTP with a foundation for the Center’s workforce assessment and career development initiatives. The competency assessment and career development web-based tool has gained the attention of leaders across the FDA. 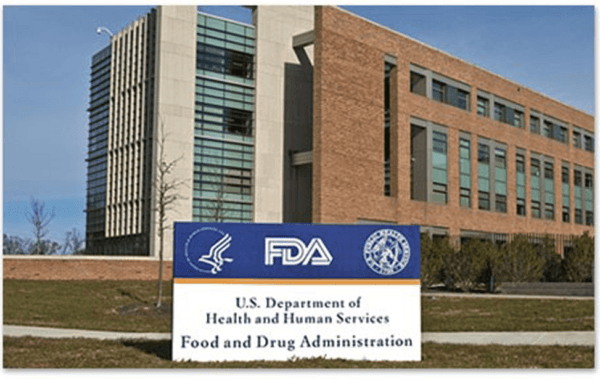 CTP has given demonstrations of the tool to other FDA Centers, which are interested in leveraging the tool for their own career development programs.